Upgrade your beauty routine with our must-have makeup pieces! Check out our selection of all essential beauty buys designed to give you the flawless finish you deserve. Need some makeup brushes to keep those cheeks on fleek? Or searching for a makeup bag to keep your beauty blenders looking flat out fabulous, we’ve got your day to night transformation covered! Keep your locks looking fresh with our Ombre Shell Hair Brush! Giving you all the mermaid vibes, it's an essential for any hair and beauty collection! Curl it girl! Give your lashes a fuller more dramatic finish with our Pink Eyelash Curlers! 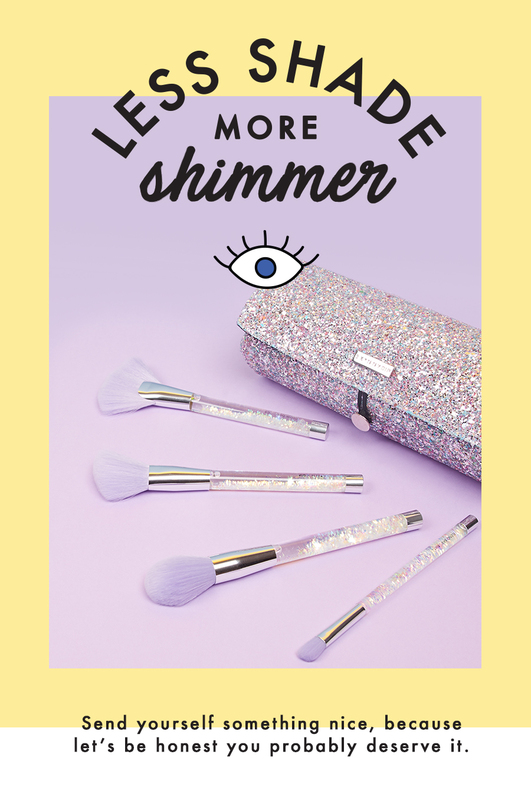 Not only are they going to give you lush lashes but they will look super cute in your fave make up bag! Keep your make up essentials looking lush with our Gold Rush Set. 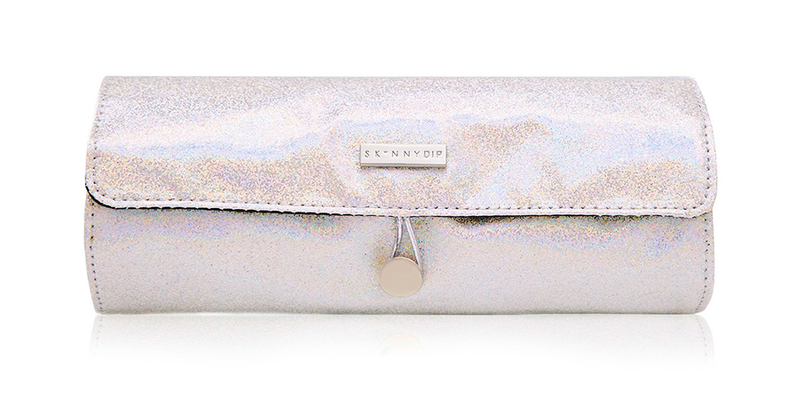 Perfect for gifting, this set has all the ultra-glam holographic and metallic vibes you need! Keep your nails on fleek with our Stay Sharp Manicure set. The perfect set for fitting in your handbag, both creating and maintaining a flawless manicure! Oh hey bling babes! It’s time to complete your look with rings ready to slay any event to necklaces that literally D.G.A.F. Wanna get exclusive? Spice up your bling cabinet with the statement rings, earrings and necklaces. Time to get icy just like our hearts.